Join us for good beer, good conversation, and your weekly draft of resistance! 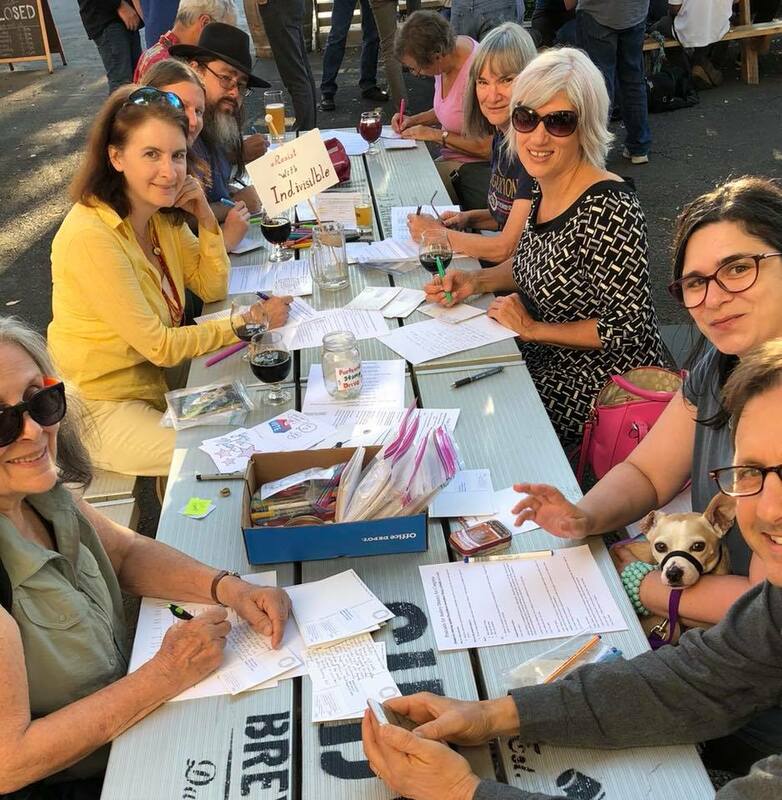 We’ll be writing postcards for important races across the country, discussing upcoming events here in Yolo, and unwinding with a pint. Whether you have fifteen minutes or the whole hour, stop by and say hi!